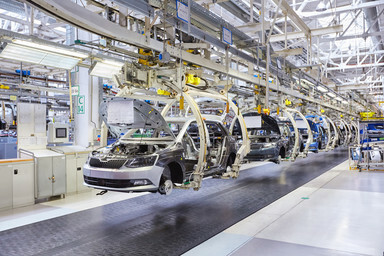 Today’s manufacturers are under more pressure than ever to deliver new products faster while reducing cost in an effort to increase margin. Durable tooling is a critical part of the manufacturing process, and often represents a significant cost. Recent advances in 3D printing can serve however to drastically reduce the cost of durable tooling while accelerating the time-to-market for new products. More than ever, we’re seeing customers look to Markforged machines to 3D print strong, accurate, durable tooling suitable for their production environment. 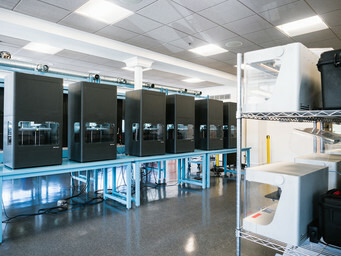 Until Markforged introduced the ability to print continuous fiber composites and low-cost MIM-based (ADAM) metal printing, additive manufacturing was almost entirely limited to prototyping. Manufacturers now have a viable technology to solve their expensive tooling problem. 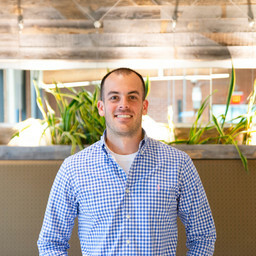 The biggest barrier to implementation? Education. 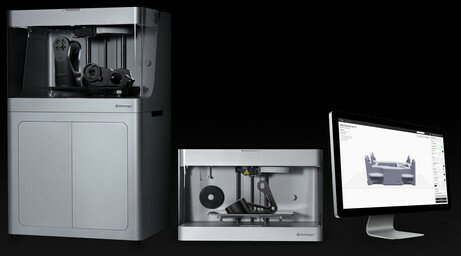 Markforged is working to educate the manufacturing community on the benefits associated with functional 3D printing. 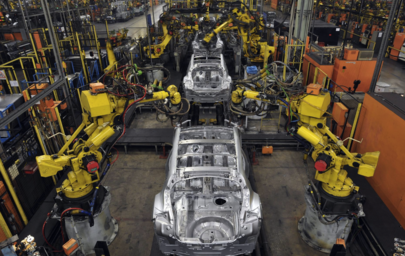 As a result, the manufacturing landscape is beginning to take notice. Dixon Valve, for example, has utilized Markforged printers to create both metal and composite gripper jaws. The company needed jaws that would be strong enough to withstand the physical and chemical rigors of a manufacturing environment. They also needed a cost-effective solution that would cut down the amount of time engineers spent making tools. 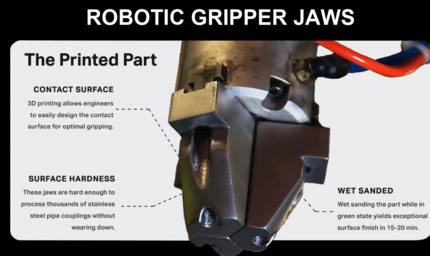 The composite jaws enabled engineers to retool a robotic arm in less than 24 hours, while the metal jaws were able to hold abrasive parts without wearing out. We are seeing manufacturers able to 3D print anywhere from 10-50% of their durable tooling used in their process. This represents a significant value when factoring in that the average cost savings of a 3D printed part vs. a machined part is 80%! Often times, the more important factor is that these printed parts are delivered 85% faster than before. Then there is a whole list of secondary benefits which positively impact the business as well, such as line changeover efficiency, line optimization design cycle time reduction, reduced scrap rate, increased throughput, and even ergonomic benefits for the operators. You can begin to see that the total value at stake by adopting 3D printing on the factory floor starts to impact the bottom line. This revolution has already begun – are you being left behind? Learn more about how businesses are utilizing Markforged printers for manufacturing purposes in our applications section. Request a sample part to test the strength of our materials. Here are the five industries we believe benefit the most from additive manufacturing.